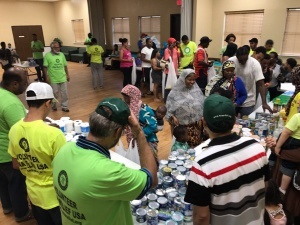 When Hurricane Katrina struck in 2005 breaking away the levees and unleashing destruction at a level not seen before, it was then that ICNA Relief stood up for the first time to respond to a disaster. 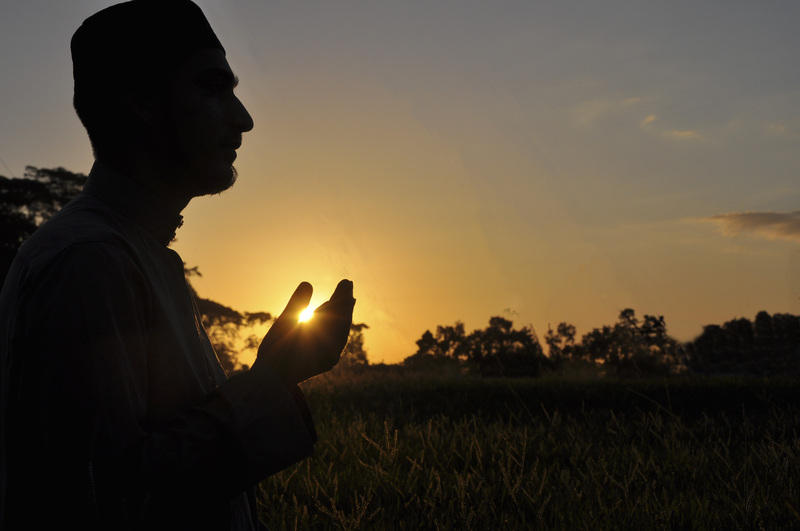 The organization mobilized Islamic centers, mosques, and the Muslim American community to come together to house, feed and help rehabilitate hurricane survivors. Twelve years later, ICNA Relief has responded to 51 disasters across the country ranging from tornadoes and hurricanes to floods and fires. So, when news got out of a massive category 4 Hurricane Harvey making its way to Texas, the charity quickly prepared. ICNA Relief’s local Houston team collaborated with the Islamic Society of Greater Houston (ISGH) to open mosques as temporary shelters. Volunteers in Dallas started collecting in-kind donations such as canned goods and hygiene supplies, while other volunteers made their way to shelters across the state to assist hurricane evacuees. By the time Harvey had died down, it had caused $180 billion in damages and killed 82 people. Volunteers and staff provided 1400 meals and counting to hurricane survivors and truck loads of in-kind donations were also given out. ICNA Relief’s award-winning Disaster Relief Team began receiving work orders a week later to work on flooded homes. Team lead Arif Ali worked with over 100 volunteers to gut out 16 flooded homes, many of them located in the impoverished Fifth Ward area of Houston. Though the storm was fierce, it had a silver lining: Texans of all backgrounds came together to support each other before, during and even after the hurricane. Dallas resident Sa’eed Purcell drove four hours with his wife and sons to volunteer with ICNA Relief. While work continued in Houston, news of Hurricane Irma had some members of ICNA Relief’s Disaster Relief Team scrambling to Florida. 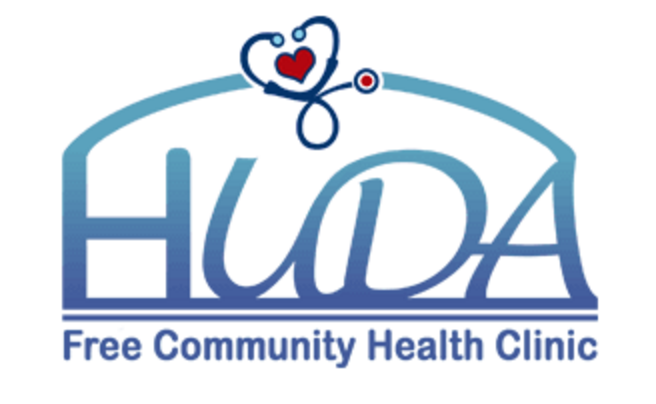 Assistant Executive Director Abdulrauf Khan drove back to his home town of Boca Raton in South Florida after only a few days in Texas. ICNA Relief’s team in the state immediately once again began cooperating with mosques to open temporary shelters. They also helped elderly neighbors shutter their windows and started collecting in-kind donations. After Irma moved north, the storm had caused $290 billion in damages and killed 26 people in the state. 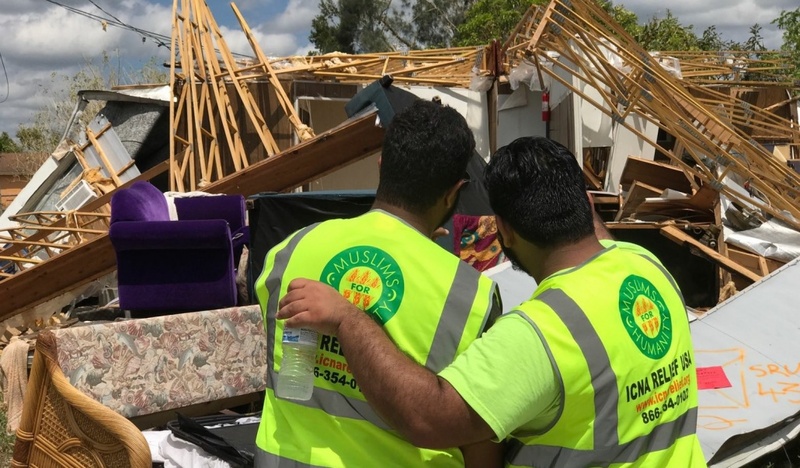 ICNA Relief hit the ground running by distributing in-kind donations, providing debris removal to homeowners and engaging in chainsaw work to dispose of fallen trees.